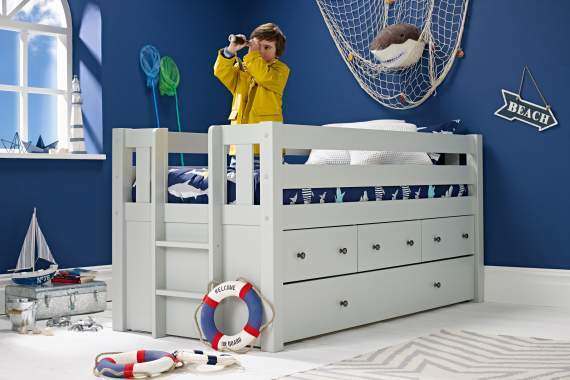 From a vast choice we’ve handpicked the very best children’s beds for you. 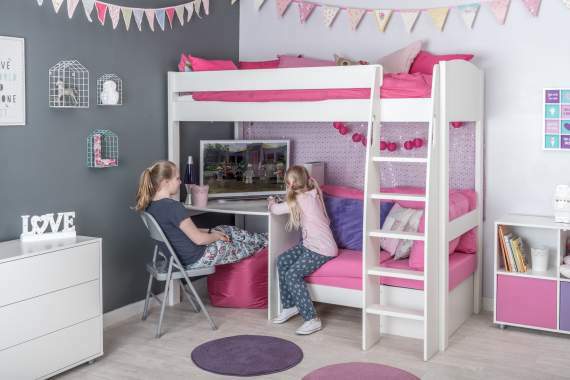 Clever concepts and ingenious designs provide choices from teenage beds to cabin beds, as well as bunk beds and high sleeper beds providing your child with their own individual space. 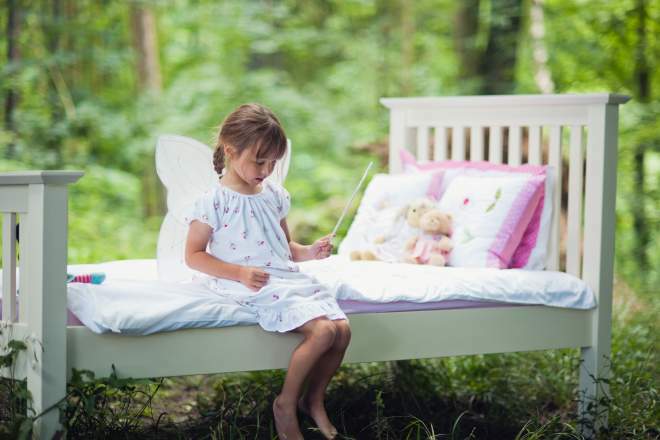 Sleep is an incredibly important part of a child’s early development and when they are happy and comfortable in their bed it vastly improves their quality of sleep. 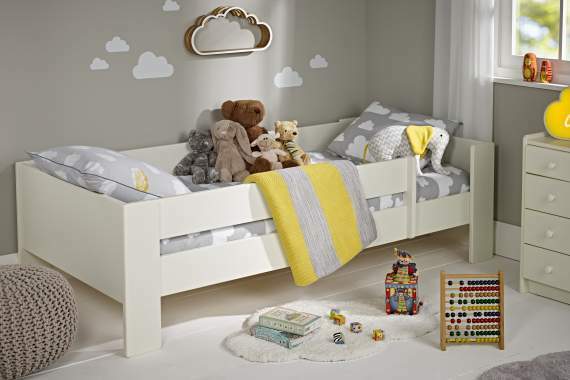 As a child’s bed is hugely important in their growth and development you want to be certain you have made a good choice when choosing their bed. 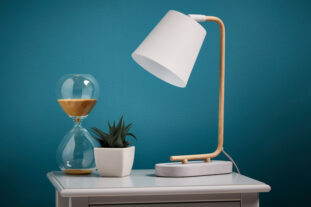 of benefits and uses. 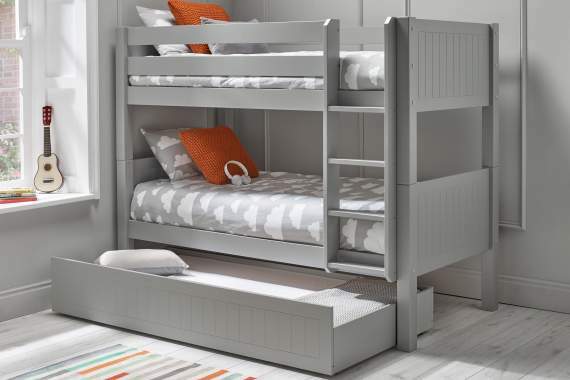 If you are short on space a cabin bed or mid-sleeper bed may be right for you. 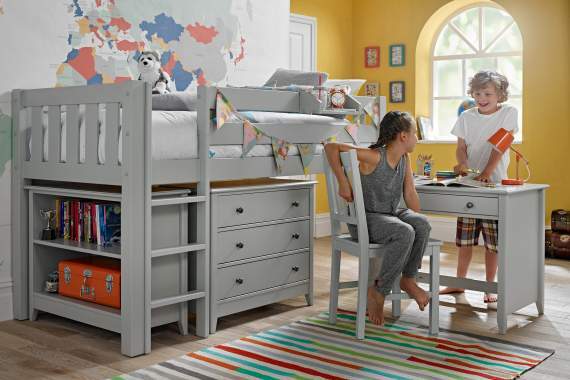 If sleepovers are regular in your house, a trundle bed could be excellent. 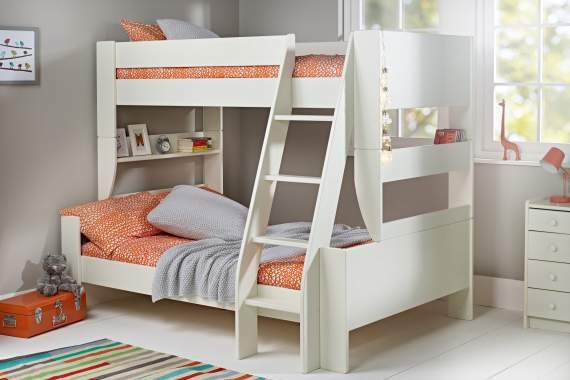 Children do a lot more in their rooms than just sleep; so, it is important to choose a bed that fits their needs. 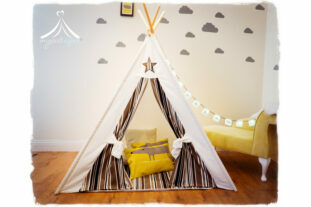 Tent or Theme beds are a perfect addition for those you have an active imagination. 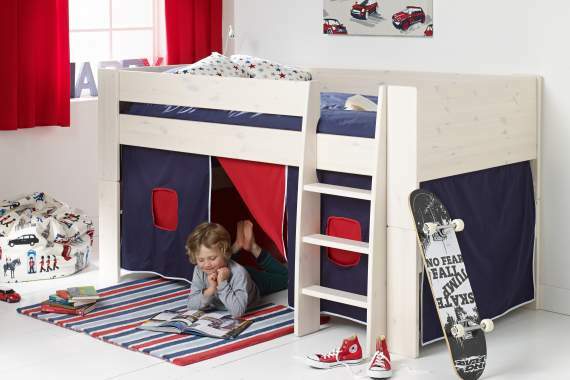 Their bed can double as a den, or even a house. 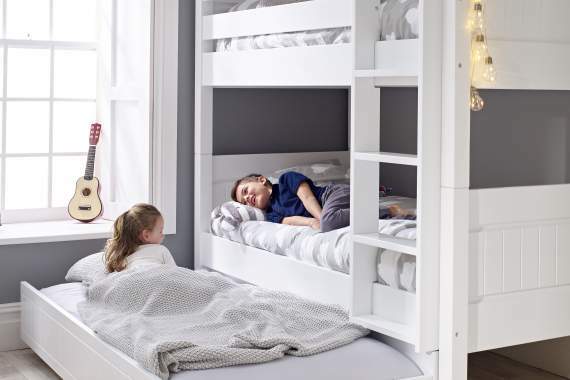 They will be able to have endless fun and enjoy their own personal space. 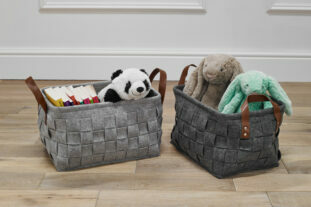 Children have an array of toys and belongings which can often be a cause for clutter; if this is the case a storage bed may be the perfect solution. 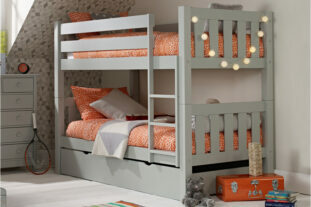 Beds with integrated storage are a perfect way to save space and keep a child’s room tidy. 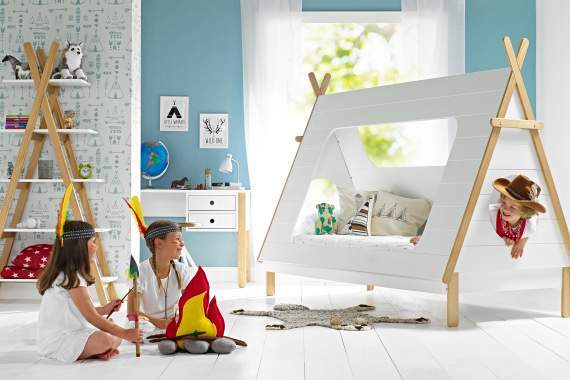 Based on clever concepts and designs, children’s beds are built to withstand both sleep and play. 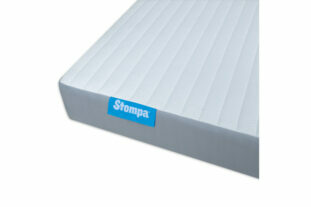 They are designed with safety and comfort in mind, so you can be certain they are getting the best night’s sleep possible. 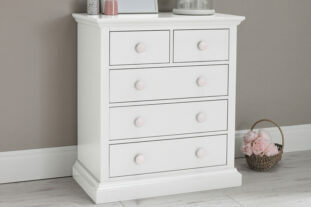 In addition to a great collection of children’s beds for sale, we also specialise in high-quality children’s bedroom furniture and mattresses from a range of leading brands.